It is our distinct pleasure to announce Heart Roasters as the latest entry in The Wormhole’s Guest Program. Since opening their first café in 2009, Portland’s Heart Roasters have taken the Pacific Northwest and global coffee community by storm. With a steadfast commitment to maintaining seasonality and preserving the natural characteristics unique to each coffee, their lightly-roasted, fragrant, fruit-forward offerings consistently rank highly, if not topmost among North American roasters. 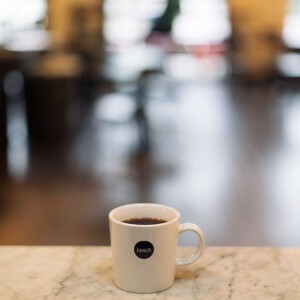 From their current lineup, we have selected Heart’s Guatemala El Amate and Ethiopia Gera to feature on our brew bar. Packed with bright, floral torrents of peachy sweetness, the El Amate is an absolute Hope Diamond amongst the countless dazzling coffees grown in Guatemala’s Huehuetenango region. The equally magical Ethiopia Gera yields a subtle, sensual cup with dense, perfume-y aromatics and delicate flickers of ripe jackfruit and guava. 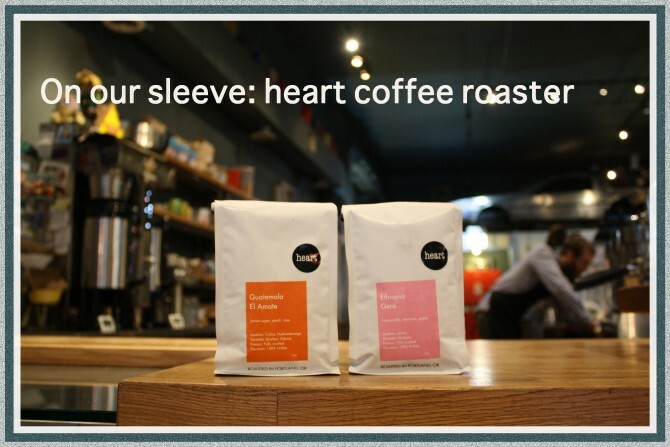 Run, don’t walk to try these wonderful Heart Roasters coffees while supplies last.